Can a USB flash drive be repaired or recovered? In most cases, YES! 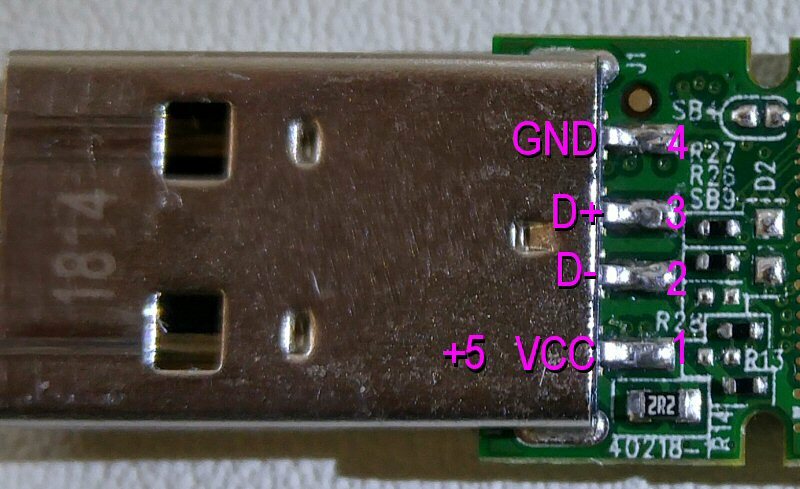 How do we repair a broken USB thumb drive? Take note, the data recovery method can be quite different if the flash media has just stopped working. 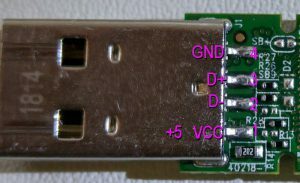 In some cases the metal USB connector might come loose, or break off. Assuming no pads are torn, this could be an easy case for a do-it-yourself project. But many times this just isn’t the case. There is also the chance that someone with the wrong tools/experience can make the job more difficult or even unrecoverable. If your data is important you should seek a professional data recovery company. If you can’t find a reliable recovery lab near you then send it to us, we are always ready to provide fast and friendly service. Here is the procedure we use at Blizzard Data Recovery. Loose or Broken Connector: First the thumb drive is inspected under a microscope. If the connector is in one piece it is tested for continuity. 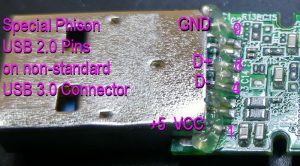 If the pins are broken or it fails the continuity check the connector is removed. 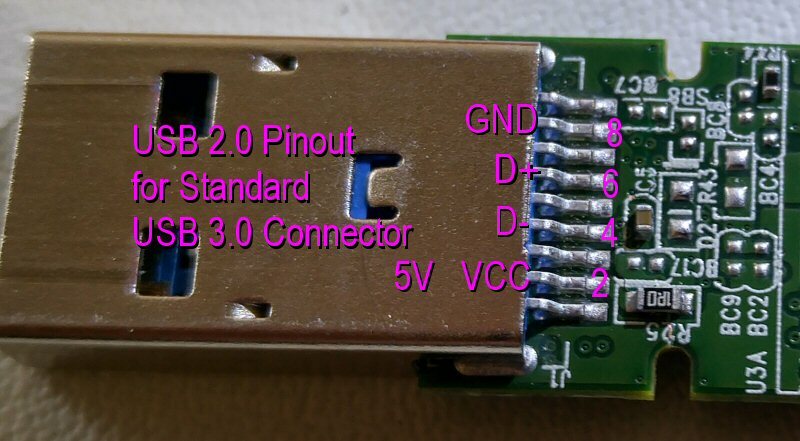 This test is important because it’s not uncommon for the pins to break inside the connector. The next step is to inspect the pen drive’s connector pads on the PCB. If the connector was loose or broken the pads can be torn or lifted. Under a microscope we can determine if the pads are still in good shape. If they are, we can reconnect the original working USB connector or we remove the old USB and install a brand new one. Lifted or Torn Pads: If the pads are torn or lifted on the PCB then we have to replace them. Note the path in case the new connector is going to cover/hide the path from view. At our recovery lab we typically replace missing pads with a micro-thin copper tape that we cut to the correct width under a microscope. We can also use small magnet wire (or similar) to remake the connection path. Sometimes we see failed do-it-yourself cases where the pads are lifted with the connector and the traces have been torn from the PCB. In these cases we have to determine if it’s more practical to use wire or copper tape to restore the connection(s). Checking VCC: In many cases a USB stick will have some type of simple protection circuit (SMD component). It could be a zero ohm jumper, a resistor, a littelfuse, etc. You need to check that this type of protection device is not creating an open circuit. 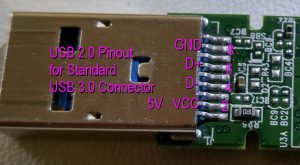 Note: There are some less common 3.0 flash devices that use a non-standard pinout so beware (Some PNY with Phison controller). If everything checks out then you can plug in the flash drive and recover the data. Or can you? How much does USB data recovery cost? Next up: How to Recover Data From NAND Flash Memory.